PATNA: Jailed RJD president Lalu Prasad’s elder son Tej Pratap Yadav launched possibly the biggest attack on his younger brother Tejashwi Yadav, likening him to Duryodhana, a mythological character after being denied his demand for two seats for his loyalists. 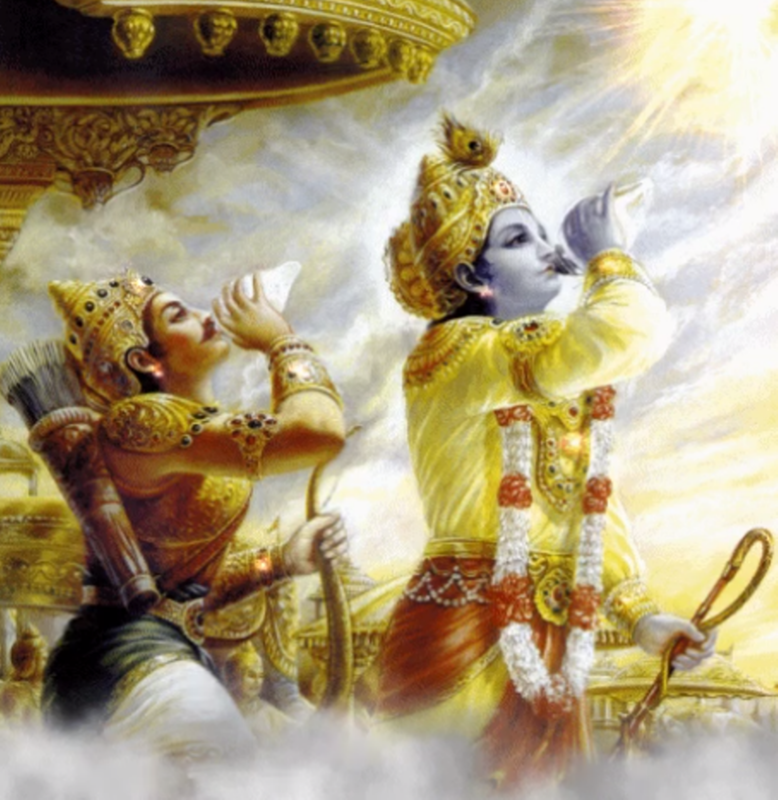 He warned of massive “political disaster” for the kind of injustice and posted a photograph of Krishna blowing conch shells to symbolise declaration of “the great war of Mahabharata”. “Duryodhan wah bhi de na ska…jab nash manushya par chhta hai, pahale vivek mar jata hai,” Tej Pratap tweeted these famous line from eminent poet Ramdhari Singh Dinkar. He posted this tweet shortly after the RJD announced the names of its candidate for Sheohar seat on Saturday. The RJD has fielded Syed Fasal Ali from this seat which was the lone ray of hope for Tej Pratap. The revolting Tej Pratap had demanded two seats—Jehanabad and Sheohar for his loyalists. He wanted to field Chandra Prakash Yadav from Jehanabad and Angesh Singh from Sheohar while threatening to field them as independents from there. Sheohar was the lone ray of hope for Tej Pratap after the party had fielded Surendra Prasad Yadav from Jehanabad. However, the way he tried to put pressures on the family and the party by forming “Lalu Rabri Morcha” and then announcing to contest as Independent from Saran against his father-in-law irked them too much.